Can’t make it into our showroom? and water maintenance products right to your home! 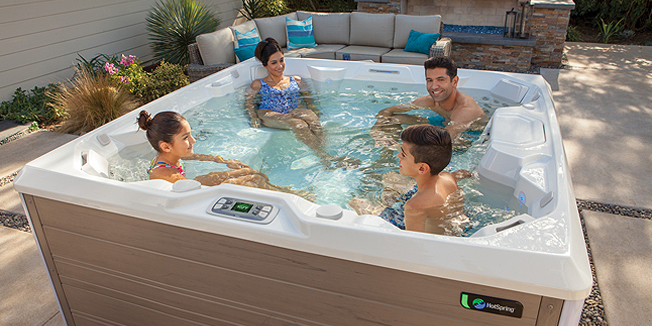 The Greater Nashville Area’s best source for premium hot tubs, saunas, grills and accessories. Visit our showrooms for the best visualization of your backyard’s potential. Let our knowledgeable, friendly staff help make recommendations and offer advice based on our experience within the industry. Create a dream backyard sanctuary to bring the entire family together! Your personal sanctuary is always just steps away! Our product line is the best in Nashville. 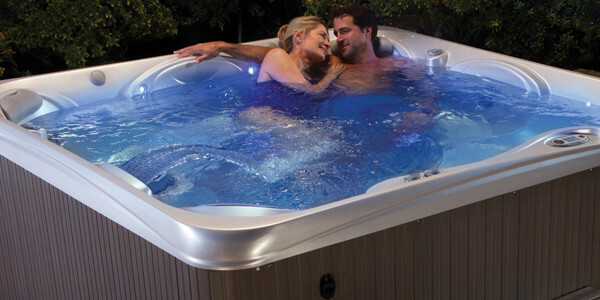 We are Nashville’s home for HotSpring® Spas, the largest hot tub manufacturer in the world. 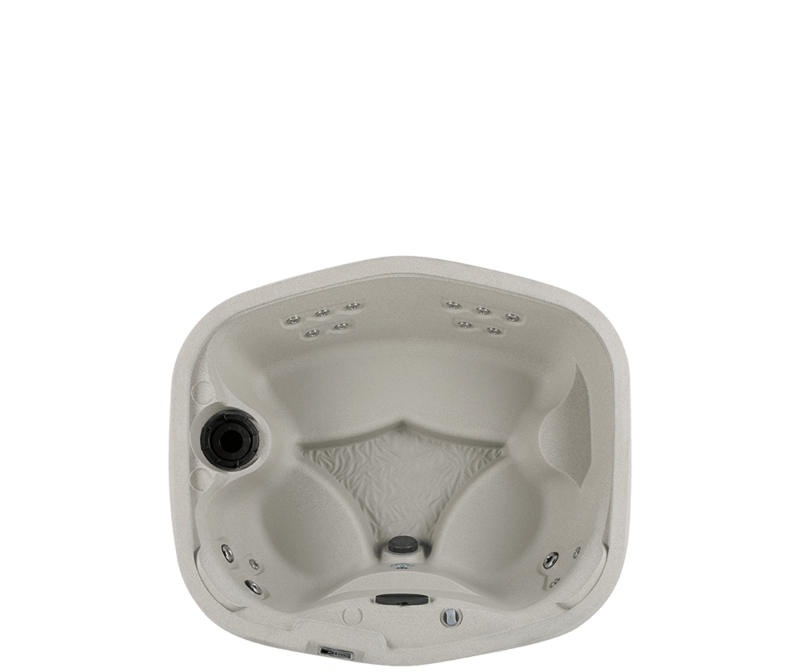 HotSpring® Spas jet combinations are designed to rejuvenate, refresh, relax and reconnect your body. 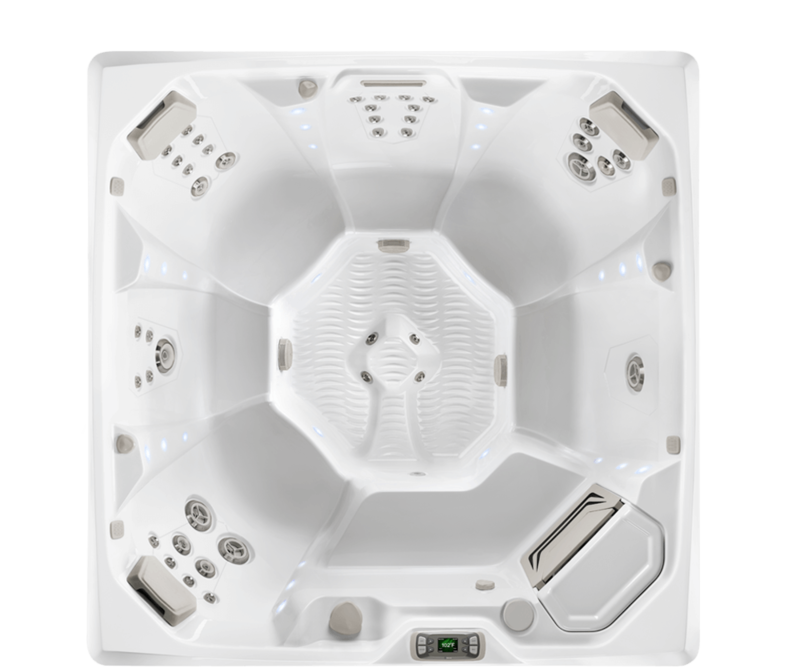 If you want a hot tub that is the benchmark in the market and backed with over 35 years of excellence, then check out our line from HotSpring® Spas. Team – Hot Spring Spa of Music city – Crossville, TN. location, lead by Chris Vanhoy-Dalton: Excellent customer service by Chris, Rodger & Dave. Best in town! Terrific experience. LOVE the hot tub and the service and technical support has been above and beyond. Would highly recommend. Dennis set our spa up today and we used it this evening. I am very happy with our purchase. Looking forward to years of hot tub enjoyment. 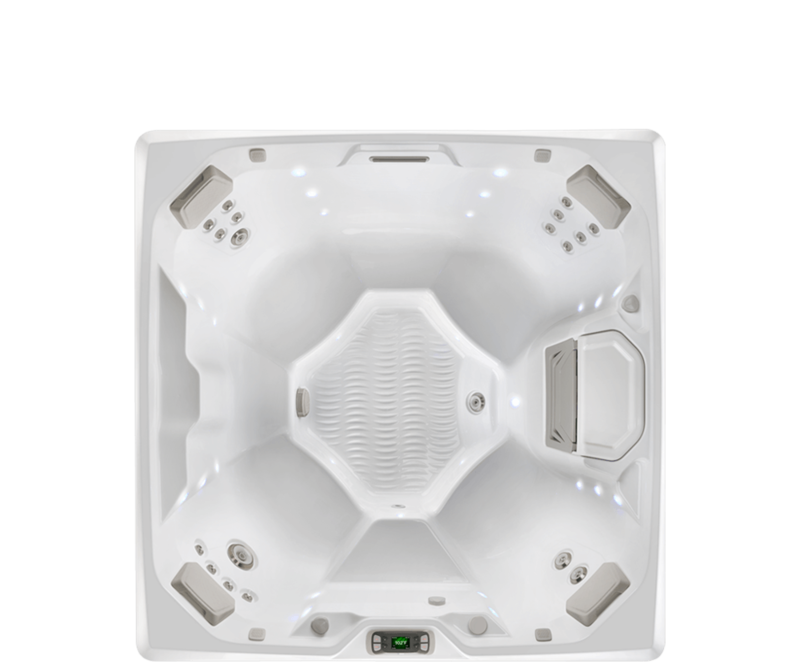 We recently purchased our spa from Hot Spring Spas of Lebanon. From our initial encounter with Adrienne, to delivery and setup with their Service techs, along with the orientation, very pleasant experience. 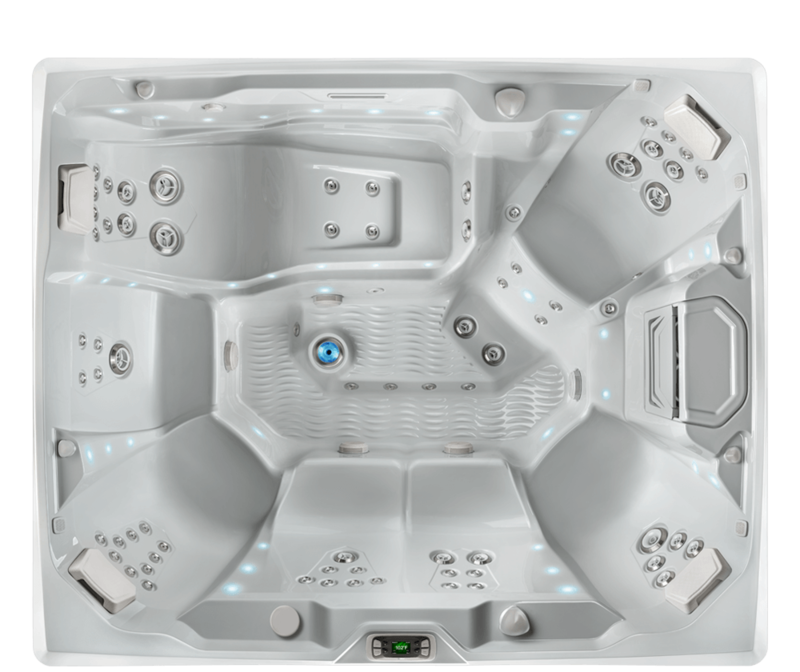 We have enjoyed using our spa daily since installation.